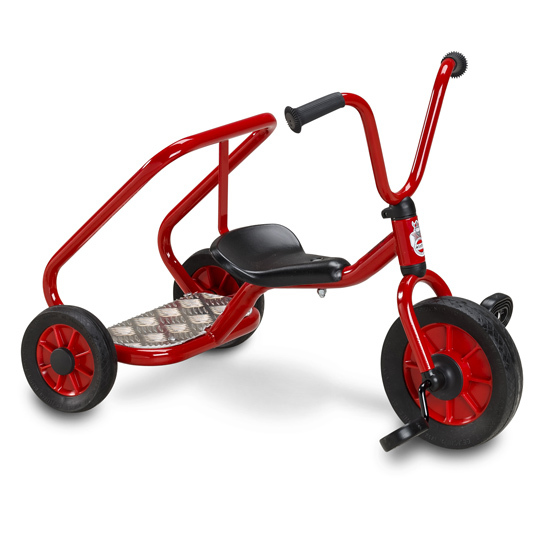 This tricycle makes it easy for more children to play together- fitting up to two children. 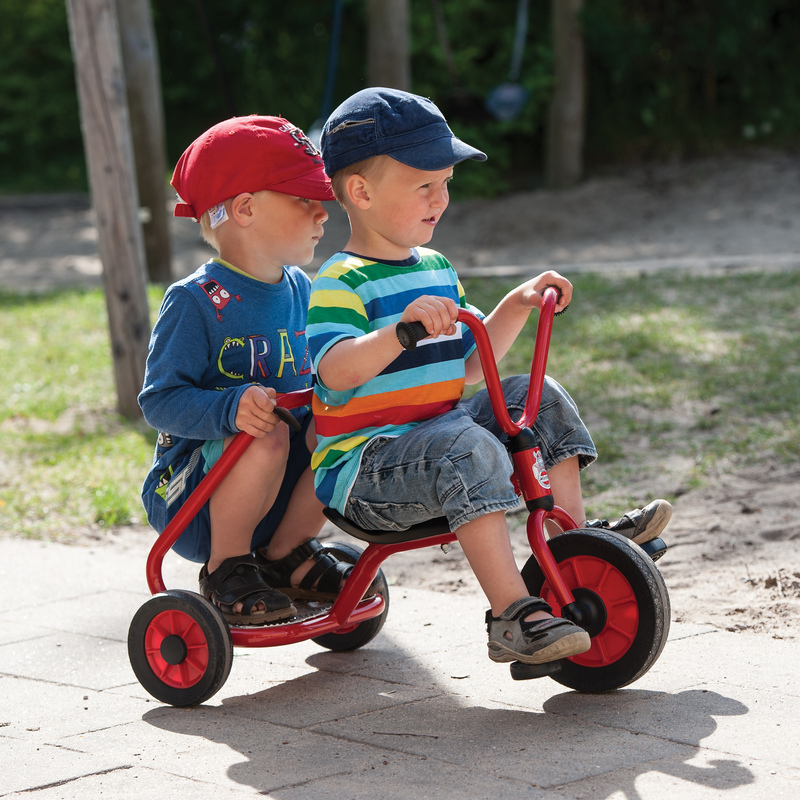 Stimulating their imagination without compromising safety. 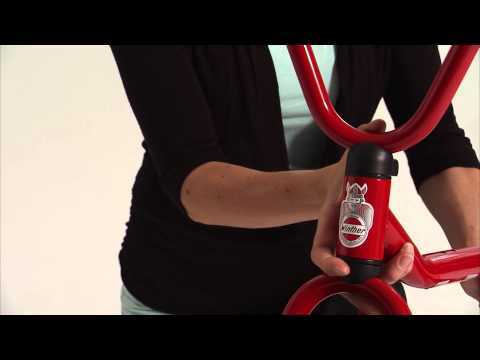 Passengers can stand up and hold on to the safety bar.